Professional basketball is enjoying a tremendous rise in popularity worldwide. Increasingly, the basketball market has become a complex web of contracts, money, and endorsements on a global scale. For many players the prospect of navigating a professional basketball career through this web is daunting. That’s why choosing a basketball agency is one of the most important decisions in a player’s career. At Court Side we possess the knowledge, the experience, the tools, and the personnel to help each player navigate his way through this complicated process. 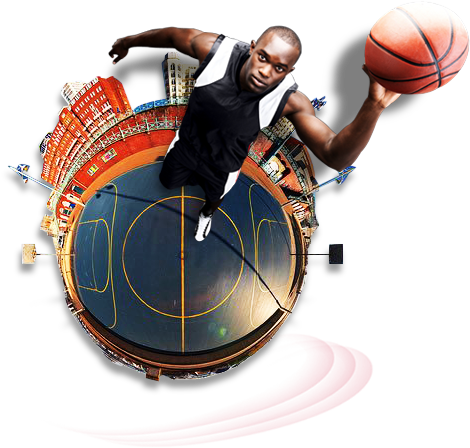 Because Court Side is a global company we are well-positioned to market a player’s talents anywhere. We understand that basketball is a global game. We bring the world to our players and our players to the world.